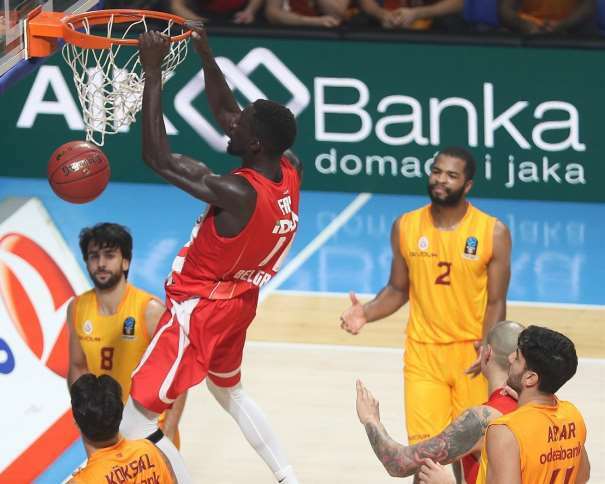 Crvena Zvezda won 87 – 57 against Turkish Galatasaray in the 5th round of the EuroCup in “Aleksandar Nikolić” Hall, while Partizan will face Turk Telekom. 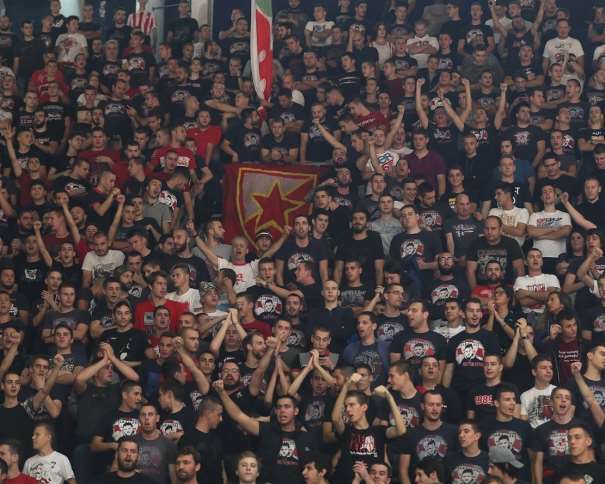 The Red and Whites became the leaders of the Group A with 4 victories and one loss, while Partizan have 1 win and three losses in the Group C.
In ex Pionir (now “Aleksandar Nikolić” Hall) in Belgrade, with the help of the home crowd, Zvezda scored another victory in the second best European club competition. 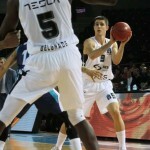 Joe Ragland (G), from the Serbian team, scored 21 points with 4 assists, while Billy Baron (G) added 16. 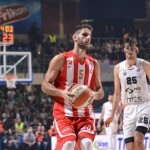 Maik Zirbes (C) ended the game with 15 points and the fourth player with double-digit score in Crvena Zvezda was Mouhammad Faye (F), with 12 points. Milan Tomić’s squad won all thanks to foreign players, no one from Serbia had 10 or more points, not even close. In Galatasaray, two players scored more than 10 points: Tai Webster (G), 16, and Zach Auguste (C), 14. 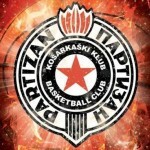 While the Red and Whites are winning in the EuroCup, their first neighbors (Partizan) will score the second victory in the European competition. The Black and Whites are in Turkey without a head coach, because the last Friday Nenad Čanak resigned due to five losses in a row. The first man on the bench will be Aleksandar Matović, assistant coach, and with his help the team will try to surprise Turk Telekom. “We are in the specific situation, but we are trying not to pay attention to it, we are focusing on the game and on analyzing our opponent. In the last round, they scored important win against Trento, and now they will try to win again and to finish the first part of the group competition with a better score than we have. On the other hand, I think we can play in the good rhythm and try to score huge win, important one”, said Matović before the game against Turk Telekom.